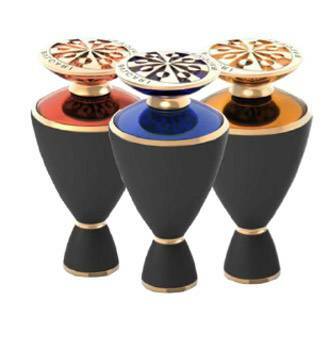 GEMME ORIENTALI once again signed by Master Perfumer Daniela Andrier. Basking in the Middle Eastern sun, Bulgari has seasoned its classic LE GEMME collection with a new sensory experience – LE GEMME ORIENTALI. Zahira- A desert odyssey of fiery intensity, lit by the sun-kissed radiance of Imperial Topaz. Selima- A journey through the mystical world of the Arabian Peninsula. Lazulia- A voyage through the fabulous, sensual tales of the Arabian Nights.